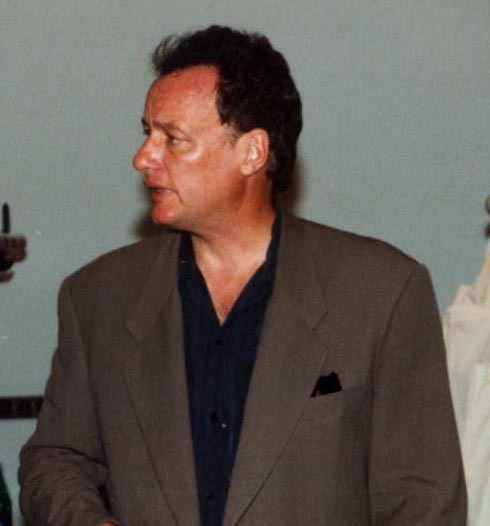 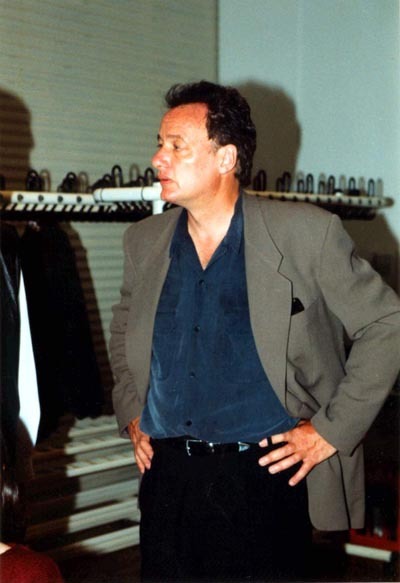 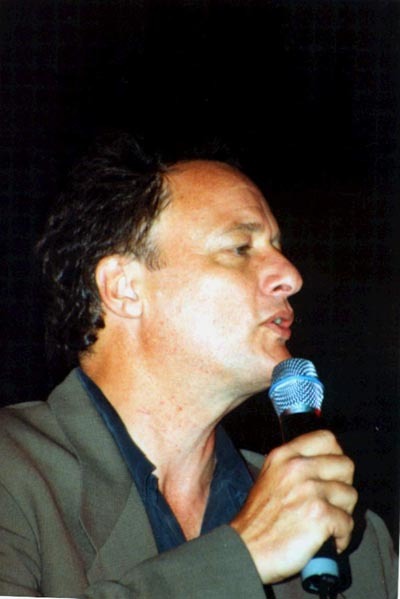 John de Lancie at the 1998 Nexus convention in Berlin/Germany. Photo by Karo Frank and submitted by Kristina Schmitt. 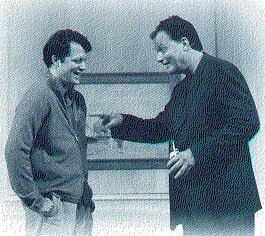 "Steven Culp and John de Lancie in "Art." 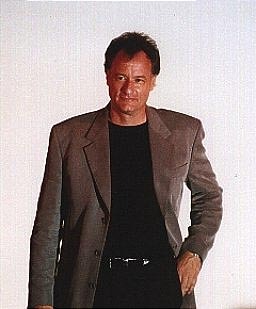 (2000) Photo is from South Coast Repertory." 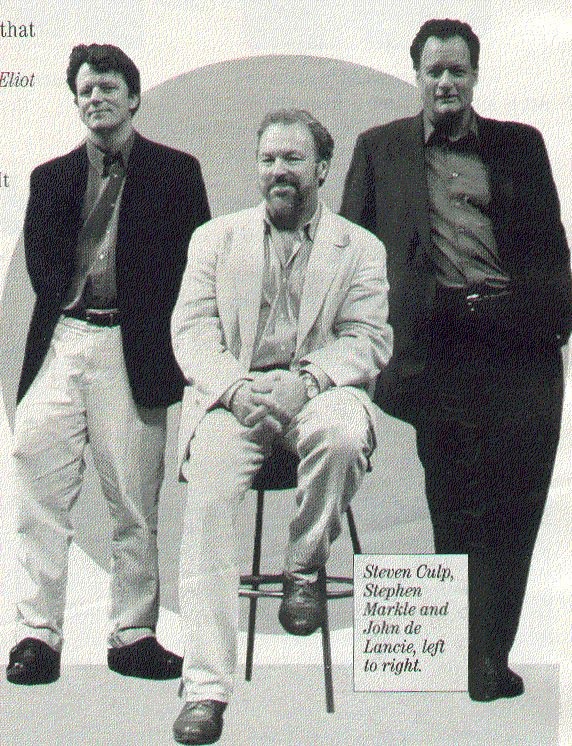 From "Performing Arts Magazine October 2000, South Coast Repertory"